It was Dr. Seuss’ birthday this week. No matter how many kids books I read, middle age, young adult, or adult fiction, I love Dr. Seuss. I love the silliness and the seriousness. I love the rhymes and the made up words. I feel an unwarranted sense of pride when I can get through a book like “Oh say, can you say?” without messing up. I love reading it to my children and love listening to them read it back to me. He writes the kind of books that remind us that reading needs to be fun. When I write my children’s stories, I can’t help but rhyme them. I think that it’s a lingering affect of my ‘Seuss-induced’ childhood. My mom rhymed everything. Names, random words, phrases. My earliest memory of a favourite book is One Fish, Two Fish. That and Hand, Hand, Fingers, Thumb. She must have read them to me endlessly, until I could read them myself. They were so ingrained that the first time I read Hand, Hand, Fingers, Thumb to my oldest daughter, I remembered all of the words. Dr Seuss transends time. His books are timeless, enjoyable, and put together in a way that make you think they’d be easy to imitate but are actually quite the opposite. To be able to piece together rhyme, in a way that works, is a challenge of it’s own. To piece it together with non-sensical words and impart a moral? That’s impressive. So to celebrate my own love of rhyme and Dr. Seuss’ birthday (and because Top Tens are my thing this week), I’m going to share my Top Ten Favourite Seuss books. How many have you read? An impossible book to not like; it congratulates you for a job well done and tells you that you have so much more you can do, but to expect bumps along the way because that’s life. One of my very favourites, it was finished by Jack Pretlusky (who I consider amazing). As a teacher, I love that Miss Bonkers reminds the students of all the things they know and how well they learn. That red and white make pink. We’ve taught you how to think. This book makes me smile every time I read it, think about it, or hear my kids read it. It’s just this sweet, adorable book about withholding judgement until you’re sure. You may think you know, but sometimes, you just don’t. (Quote) “Try them, try them, and you may! Try them and you may, I say. I just realized, as I typed the title, that my list of ten cannot be in order of preference because I LOVE this book. I’ll be honest, I just really like the word Wocket. It’s fun. A great entry level Seuss for beginners. It has an easy rhyme pattern and is fun to read together. A book about doing what you say you will do, even if it’s inconvenient and someone has taken advantage. It’s that wonderful, Seussical combination of rhyme, fun characters, and a moral. The moral being: use your imagination. That’s what it’s there for. It’s another good, entry level Seuss. It identifies opposites with its easy rhyme pattern. While my list might not be in order, this one is my favourite. Sometimes, we don’t know what makes something our favourites. Maybe it’s the one my mom read to me the most or maybe I just like the rhyme, but I really adore this book. Every time I cross the street with my daughters, we say “Hand, hand, fingers, thumb”. 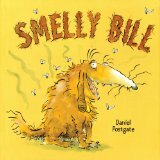 A Look at the 2014 Theodor Seuss Geisel Medal Award Winner and Honor Books Choosing My Top Ten Picture Books is Next to Impossible! 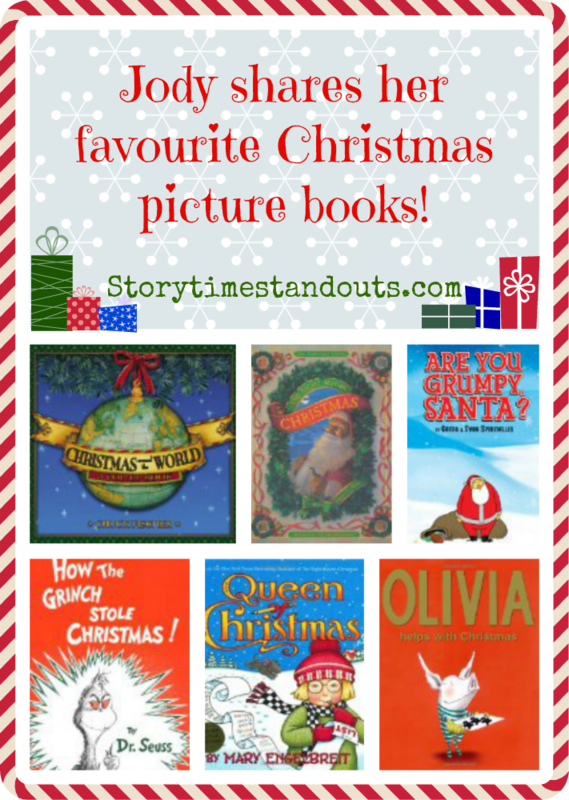 Christmas Picture Books – Jody’s List of Holiday Favourites Favourite Stories Transformed Into Terrific Picture Books Fabulous Funny Picture Books – You’ll Love Reading These Aloud! Hands,Hands,Finger,Thumb is NOT a Dr.Seuss book,it is written by Al Perkins. Yes, you are right Mira. Hand, Hand, Fingers, Thumb is part of the Random House “Bright and Early books” series. Contributors to the series included Al Perkins and Dr. Seuss.